Galaxy Fans: The Indiegogo sign-up outreach platform we're using is based on an early-momentum algorithm that will generate 10-20 new subscribers for every Daily Galaxy fan that signs up during the next two weeks. Please subscribe today! 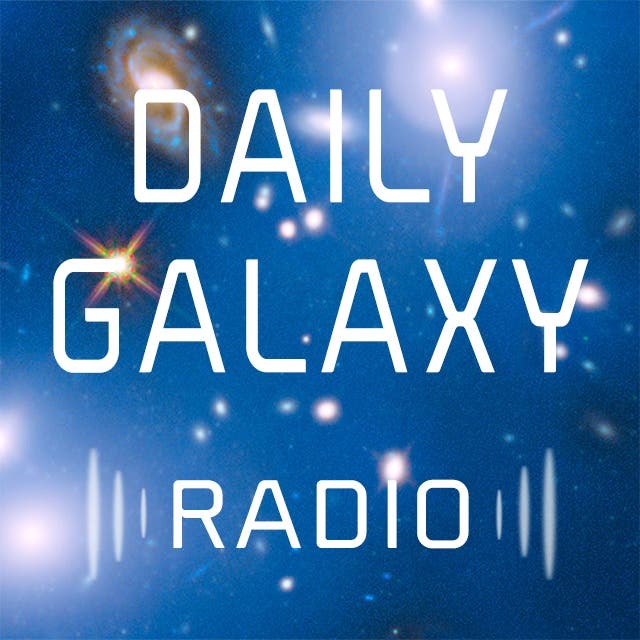 Help us get on the Indiegogo "Bestseller List" and make Daily Galaxy Radio a great success.